Any organisation that works with vulnerable groups has a responsibility to safeguard them and ensure their well-being. 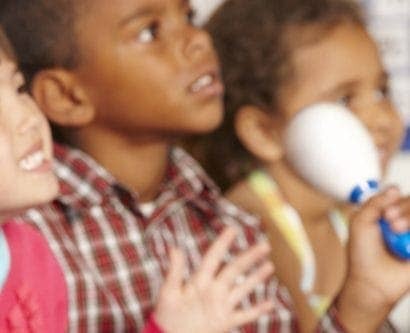 All children and vulnerable adults deserve to live in a safe environment that promotes their health and development and is free from abuse, maltreatment and exploitation. Part of developing this environment is ensuring that all staff members, whether paid or voluntary, are suitable for a position working with vulnerable people. In 2003, Ian Huntley, a school caretaker in Soham, was sentenced to life imprisonment after the murders of two schoolgirls. Prior to his appointment at the school, nine allegations of sexual misconduct had been made against him. This information was never shared with the Soham police. This shocking case forced a focus on safer recruitment. After Huntley’s trial, an inquiry to ‘urgently enquire into child protection procedures in the Humberside Police and Cambridgeshire Constabulary’ began and the Independent Safeguarding Authority (now known as the Disclosure and Barring Service) was launched. 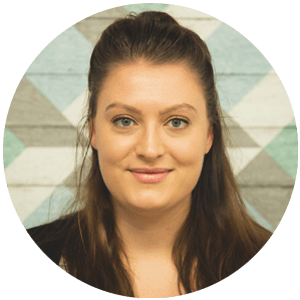 Safer recruitment is the method of designing your recruitment process to deter unsuitable applicants from applying for roles with vulnerable groups, and to identify and reject them if they do. The hard truth is that unsuitable individuals, like Ian Huntley, can exist in any job role, including in voluntary and care positions. Additionally, abusers are often skilled at hiding their intentions and behaviour. These individuals might regard your job advertisement as their chance to access vulnerable people. What’s more, many children and vulnerable adults will never speak out if something happens to them. Both children and vulnerable adults have the right to live free from harm. Therefore, one of your most important responsibilities is to ensure that unsuitable individuals are not allowed to work with vulnerable groups. This is the role of safer recruitment. Inform candidates of your commitment to safeguarding those in your care. Carefully plan your recruitment process timeline. This will ensure that you have enough time to thoroughly vet each candidate. Detail that applicants will have to undergo strict vetting procedures before appointment. You must make note on your job advert of all the checks you will carry out. Carry out pre-employment checks. This includes DBS checks, qualification checks, reference checks and identity checks. 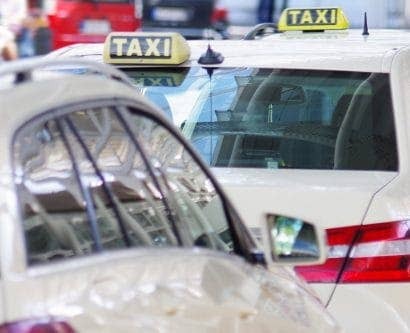 To understand more about the various types of DBS checks you might carry out depending on the role, have a look at our article: who needs a DBS check for work? Ensure staff members are appropriately trained for their duties. This is not an exhaustive list of how to carry out a safer recruitment process. 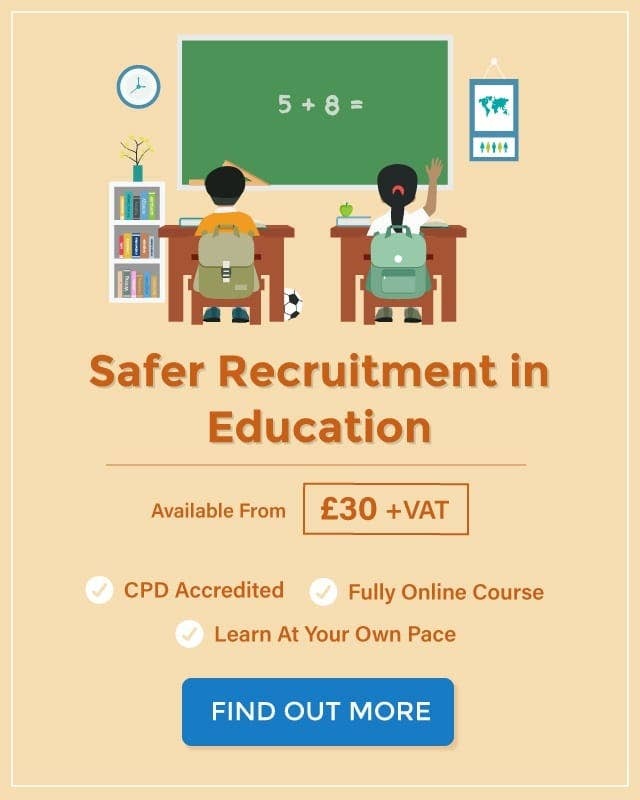 For more information, have a look at our Safer Recruitment Training or Safer Recruitment in Education Training, depending on your needs. Before you start recruiting, you should have both a recruitment policy and a safer recruitment policy in place. Doing so will outline your commitment to fair and focused hiring practices and safeguarding those in your care. A policy statement. Outline your commitment to safeguarding and state that you are invested in promoting the welfare of the vulnerable individuals. The aims and objectives of your policy. Your overall aim should be to ‘deter unsuitable applicants from applying for roles with vulnerable groups‘, but you should expand on this. Detail that your organisation will ensure all candidates are treated fairly, consistently and in compliance with all relevant legislation. Your recruitment and selection procedures. In this section you should outline the various steps of your recruitment process, including advertising, application forms, job descriptions, references, interviews, offer of recruitment and rejections. Explain the safer recruitment practices you will enforce in each stage of the recruitment process and the steps you will take to ensure the practices are adhered to. Information on pre-employment checks, such as DBS checks. You should include an outline of the pre-employment checks you will carry out, including details of when you will ask for them, the process of obtaining the certificates, the identity checks you will carry out and what action you will take if someone is signed up to the DBS Update Service. Details of your on-boarding process. In this section you should outline the steps you will take to properly induct new staff members, including volunteers, contractors and agency workers. A final statement reiterating your commitment to safeguarding and when your policy will be reviewed. Who Needs Safer Recruitment Training? Care homes and children’s homes. How Long is Safer Recruitment Training Valid? High Speed Training’s safer recruitment training is valid for 3 years, in line with UK safeguarding guidance. 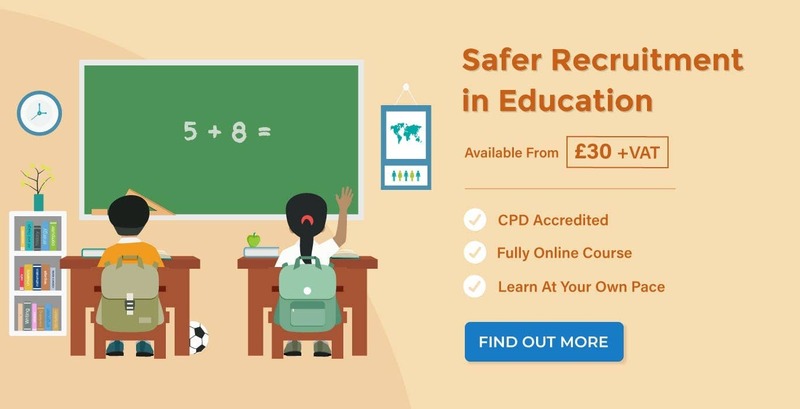 For more information have a look at our Safer Recruitment Online Training Course and Safer Recruitment in Education Training.